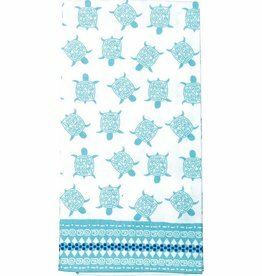 Super-sized and absorbent, they can even be used as large napkins or fingertip towels in the bath! Complements any setting, especially when decorated with a message and design. 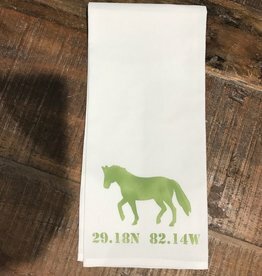 Buy as shown or let us customize for you. Soft canvas feels amazing. Oh my! So cute. 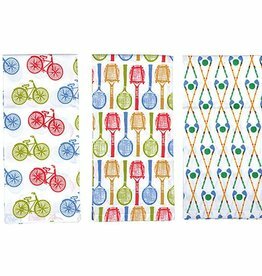 Super-sized and absorbent, they can even be used as large napkins or fingertip towels in the bath! Hello! Adorable and on trend. 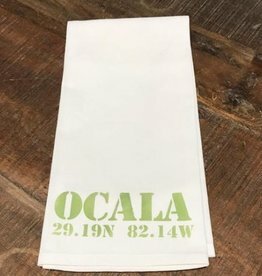 Old Fashioned Printed Bar Towel. 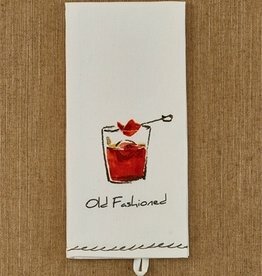 So cute for that bourbon lover…. the perfect addition to that set of DOF’s they’ve always wanted. 100% cotton. Machine wash/tumble dry.